There is an unmatched visual appeal associated with having an aquarium at home. There is an unmatched visual appeal associated with having an aquarium at home. It is magical and looks amazing. A beautiful aquarium can enhance the décor and brighten up a room. Even if you do not have a large space, having a small fish tank is beneficial. Many people also find having an aquarium to be therapeutic. It can be great especially for those children who want a pet but may be prone to allergies. 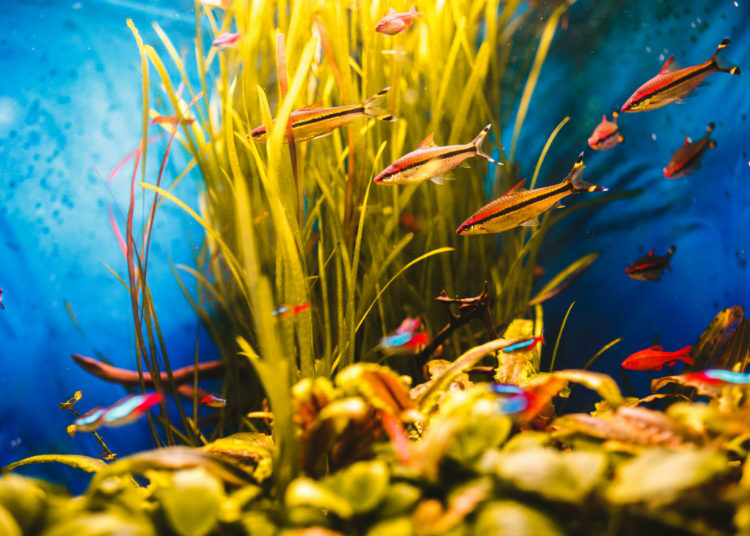 Let us look at the many benefits of having an aquarium at home. 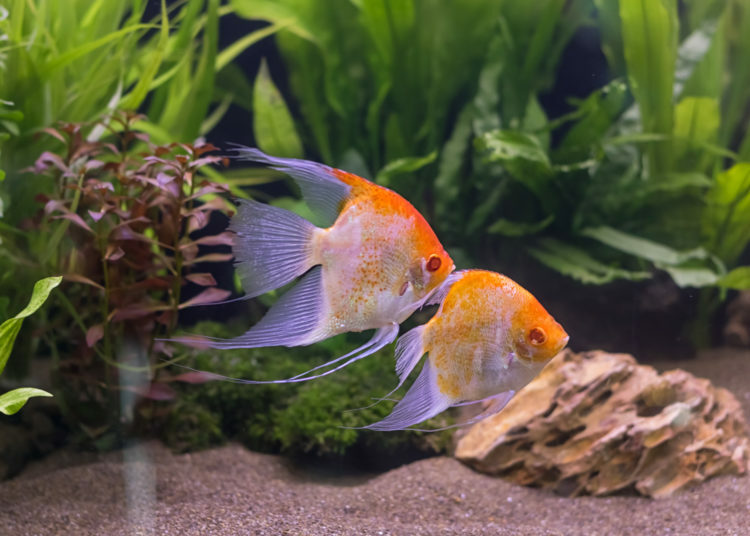 There has been a lot of research about the benefits of having an aquarium at home on the health of the home’s occupants. Having an aquarium has a calming and relaxing effect. It can reduce stress and this is one of its most significant benefits. This directly affects your productivity levels and performance at work. You can focus better and motivation also increases. Looking at a fish tank is also known to reduce anxiety levels significantly. This is especially helpful in work environments where the stress levels are high. Therefore, many executive offices and work environments are given the suggestion of having an aquarium installed. Some people also feel that watching a fish tank and hypnosis can have similar effects. It can help you sleep better as you focus on the beautiful visual of the aquarium before you sleep. It has been observed that watching a fish tank can reduce the heart rate and lower blood pressure. This can directly affect the well-being of a person and especially for those suffering from high blood pressure. Another significant benefit of having an aquarium is that it can be very helpful for patients suffering from Alzheimer’s disease. It can improve eating habits and it had a calming effect on them. It also helped to reduce disruptive behaviors such as yelling, pacing and being physically aggressive. In addition, patients needed fewer medicines and supplements as it was observed that they had a better short-term memory. A fish tank may be far more beneficial than medication or drugs due to its positive effects. Having a fish tank can be a great way to encourage children to learn, explore and ask questions. Most children are curious and it would encourage them to think about fishes, how they breathe, if they sleep, etc. They can learn about the various species of fish, their colors, names, and other underwater components. Older children can learn about related fields such as biology, chemistry and about different aspects of aquarium keeping. It has been observed that those children who are hyperactive tend to be calmer when there is a fish tank around for observation. Since it has a relaxing effect, they would sleep better. An aquarium with its multiple colorful fishes and objects can be the ideal method to stimulate the creativity and imagination of children. With different options to choose from such as algae, corals, castles, etc. children can use their imagination to decorate the fish tank. They can choose where the objects would be placed and come up with their own unique designs. Having an aquarium teaches children the importance of taking responsibility. They would understand how to handle various tasks and realize how their actions would impact the fish. This not only makes them independent but also increases confidence and improves skills. Sometimes children may need help to perform tasks like changing the fish food or adding new plants. Having a fish as a pet can reduce the stress and anxiety levels of children and adults alike. A pet fish would be perfect for children as an ideal best friend to share their feelings and emotions without being judged. It can also help in controlling anger and such activities, which keep the children engaged, can work well to overcome negative emotions. While the health benefits of having a fish tank are many, some believe that it brings luck and money. According to Feng Shui, it is also used to counter any negative energy. However, according to the principles of feng shui, it must be kept at the right place to avoid misfortune. 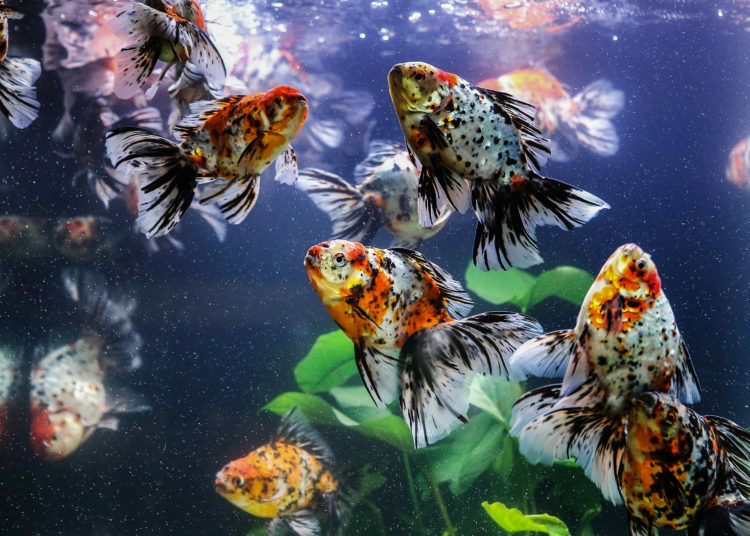 Whether one believes in feng shui or not, it is impossible to negate how beneficial an aquarium is for the health of both children and adults. Try it out today and witness the magic for yourself.